Most of us desire to continue living independently in the comfort and familiar surroundings of our own homes and remain self-sufficient. 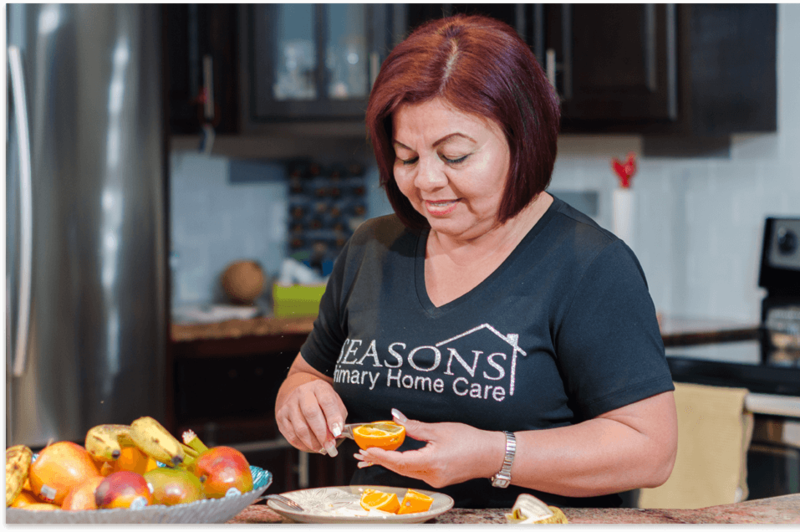 or the very fact of aging, it is time to consider professional home care. You can trust our staff to deliver the highest standard of personal care with services that include bathing, grooming, and dressing. This promotes good health and self-esteem. We assist with bathing, shaving, brushing teeth, dressing, and more. We assist clients with toilet hygiene, including the use of toilet paper and washing hands. From grocery shopping to eating assistance, our staff ensures that every client receives nutritious meals to maintain good health. We help clients get the groceries they need and provide assistance with preparing healthy, nutritious meals. Our staff provides caring companionship during meals and will provide feeding assistance when needed. 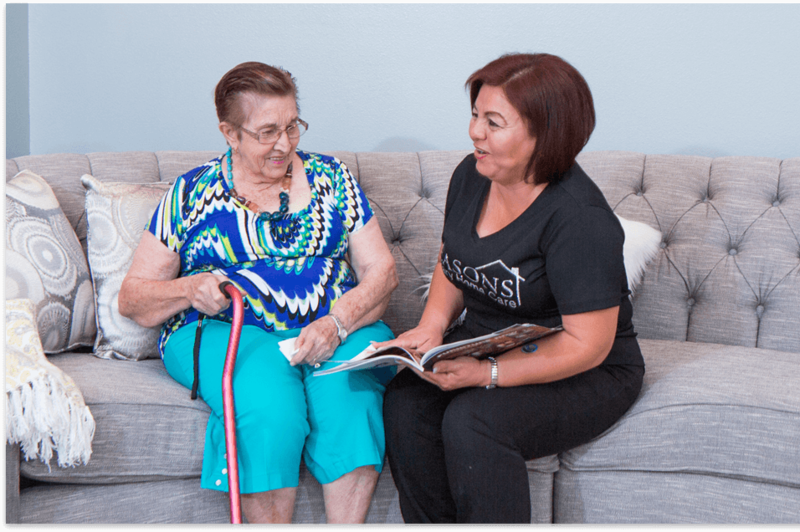 Our caring staff provides support by accompanying individuals outside the home and arranging transportation when needed. Accompanying individuals outside the home to support community interaction. Arranging transportation, not including direct individual transportation. Escorting clients to medical locations for diagnosis and treatment. Waiting at medical facilities due to medical conditions or distance from home. To help our clients stay well and maintain the best possible health, we provide assistance with self-administration of medication. Reminding clients to take medication at a prescribed time. Opening and closing medication containers. Pouring a predetermined quantity of liquid to be ingested. Returning medications to the proper storage area. Assistance with reordering medications from the pharmacy. 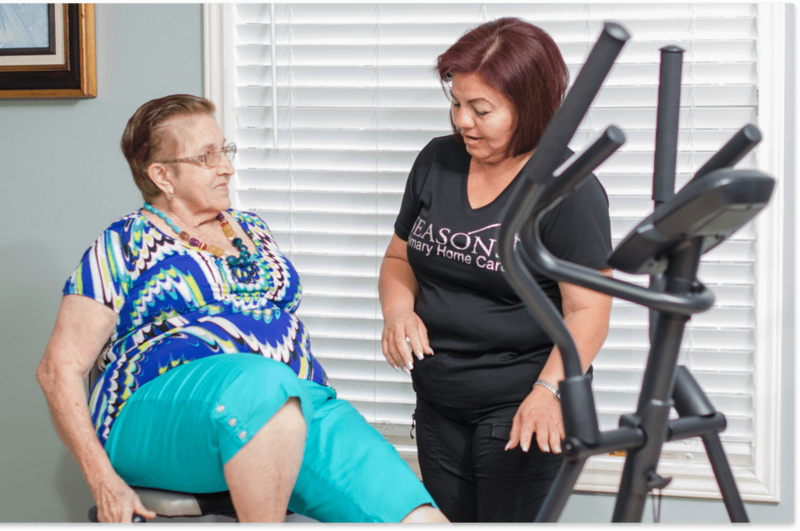 We do everything we can to help our clients stay as active as possible to maintain independence and improve overall health. Our goal is to help our clients have a pleasant time while walking so that they want to stay active. Walking is an important part of a healthy lifestyle and can reduce the risk of developing a number of health conditions. It can also boost self-confidence and help improve quality of life. We accompany clients during walks and outings so that they can get some physical activity in a safe manner. 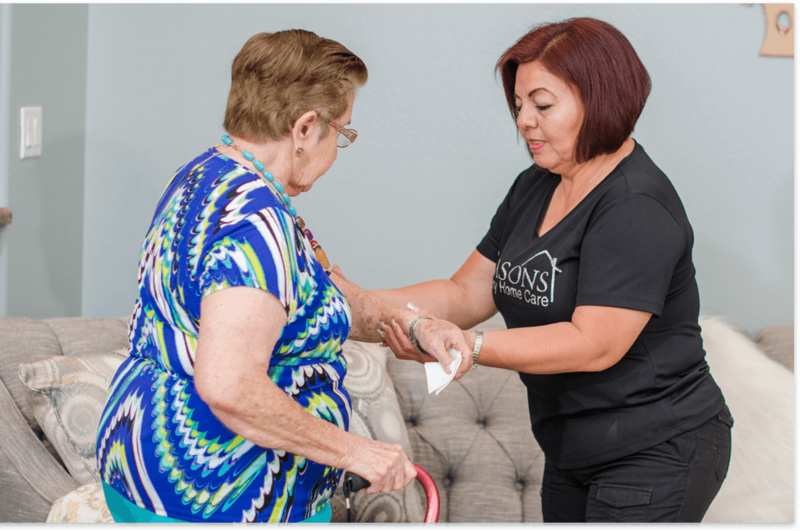 Our staff can handle a variety of light housekeeping tasks so that clients have a clean and comfortable home environment. We will disinfect surfaces, clean appliances, vacuum floors, and help clients keep their living areas organized. Our staff can wash and dry laundry such as clothes, towels, and linens so that clients can feel fresh and clean. 8:00 am to 5:00 pm, excluding Holidays.